Your favorite PBS KIDS programs are now available 24/7 through our RMPBS KIDS channel and livestream! For generations, Rocky Mountain PBS has offered a steady stream of engaging, educational PBS KIDS programming that sparks kids’ imaginations and fosters a life-long love of learning. The new RMPBS KIDS channel builds on that mission, providing an essential service for children, parents, and teachers, alike. Designed to meet the needs of today’s kids, our new, free 24/7 services will provide learning opportunities for every child, especially those at risk, whenever and wherever they access media. Following its initial launch, the live stream will expand to offer an integrated games feature, enabling your child to toggle between a PBS KIDS show and an activity that extends learning – all in one seamless digital experience! For viewers watching over-the-air, the RMPBS KIDS channel will be available on 6.2 in Denver, 8.2 in Southern Colorado and 18.2 in Grand Junction starting Friday, March 31. See other channel designations. 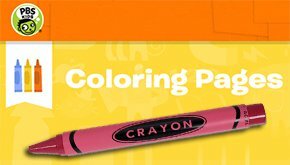 Access the RMPBS KIDS livestream or watch through pbskids.org and on the PBS KIDS video app, which is available on a variety of mobile devices, tablets and over-the-top platforms such as Roku, Apple TV, Amazon Fire TV, Android TV, Xbox One and Chromecast. The live stream complements on-demand clips and full episodes, which will continue to be available for free on the PBS KIDS Video App and streaming via pbskids.org. For our cable and satellite viewers, the channel line-ups can be found based upon location. February 2018 update: 24/7 Kids now available in Durango and Grand Junction on Charter channel 195. If you have specific questions about the new RMPBS KIDS service in your area, please contact your cable or satellite provider. Q: What shows will be included? Will all PBS KIDS shows be a part of the new 24/7 services? A: The RMPBS KIDS channel will include popular favorites such as: Daniel Tiger’s Neighborhood, Odd Squad, Wild Kratts and Dinosaur Train; the new series Nature Cat, and Ready Jet Go! ; and Splash and Bubbles, which will premiere November 23, 2016. See the full schedule! Q: Will content premiere on the new RMPBS KIDS channel at the same time it premieres on the primary RMPBS station? A: The RMPBS KIDS 24/7 services will have a different schedule than our primary channel, offering families a variety of options. A: As RMPBS KIDS airs new programming, those shows will also be made available on the RMPBS KIDS channel. Q: Are you going to have programs for older kids on the new RMPBS KIDS channel? 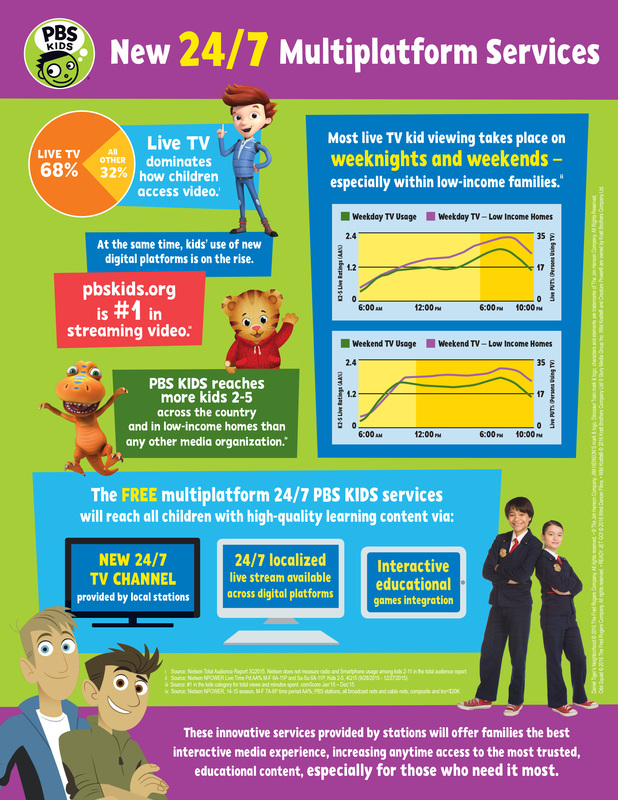 A: PBS KIDS content is designed for children ages 2-8; the same will apply to the new RMPBS KIDS channel. Q: Will all of the shows on the new RMPBS KIDS channel be available in SAP and closed captioned? A: All content will be closed-captioned. Programs will be available in SAP as it is made available by our series producers, which is our current practice. If you have other questions about the RMPBS 24/7 PBS KIDS channel, please call Viewer Servies 620-303- 5742 at or email viewer@rmpbs.org. We're celebrating Super School News' 37th year on Rocky Mountain PBS. 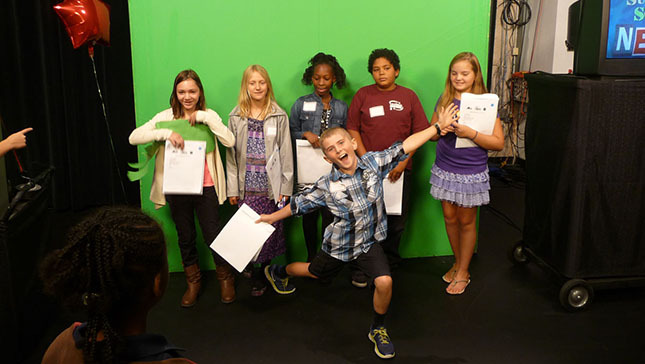 The award-winning mini TV series is written and illustrated by fifth and sixth grade students across Colorado. Now in its 32nd season, "Matchwits," produced by Rocky Mountain PBS in Pueblo, is a weekly, high school academic quiz program that is hosted by Craig Eliot. Rocky Mountain PBS is committed to the life-long learning of our community, starting with the earliest years.